Where the history and culture of the pioneer Farmer, Grain Elevators and Railway is preserved, appreciated and shared. 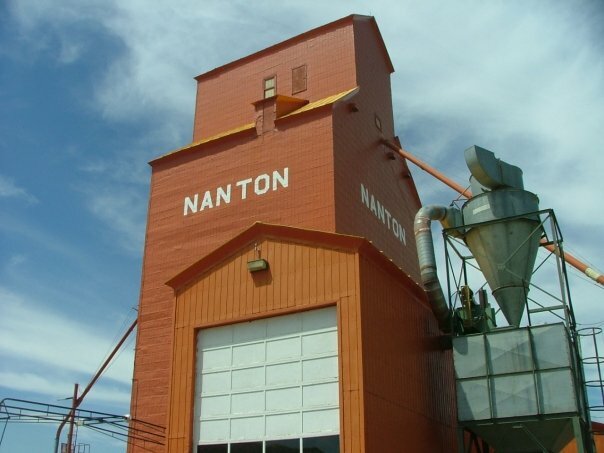 In the early 2000's the abandonment of the Canadian Pacific railway threatened the demolition of the historic grain elevators that stood next to the railway in the Town of Nanton. The citizens of Nanton rallied together for the protection and preservation of the towns historical landmarks. The town formed a historical society named "Save One" as the original goal of the society was to save the largest of the two standing grain elevators. The undertaking was a big one and it took three years to achieve. But the incredible effort put in by the many volunteers and local businesses proved to be so successful that they were able to save all three of the remaining buildings. 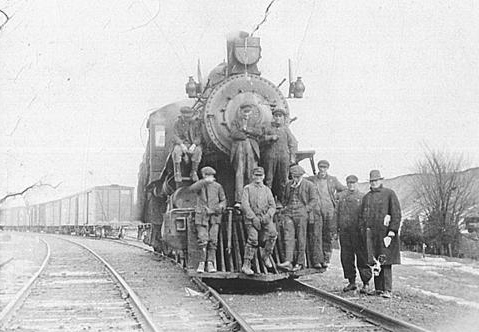 The gracious donations provided by members, local farmers and ranchers and local businesses have helped in replacing the railway tracks next to the elevators and helped to restore the buldings to their former glory. The most notable restoration was painting the former Alberta Wheat Pool elevator back to its original green and the Pioneer elevator back to its original orange and yellow. 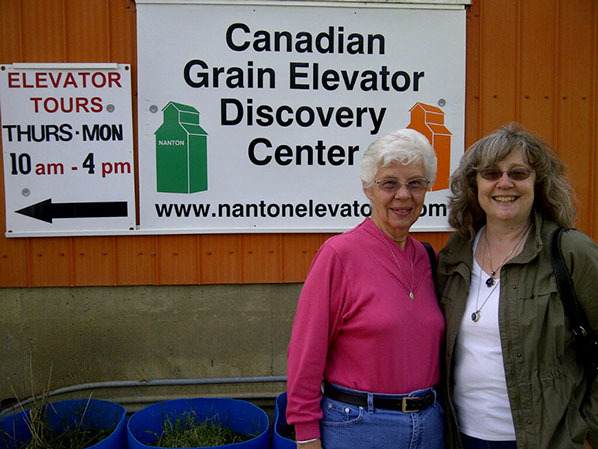 Thanks to the society and local contributions the Canadian Grain Elevator Discovery Centre has been established and aims to educate visitors about the town's, and Alberta's, agricultural history. Once, a very important stop on the Canadian Pacific Railway the grain elevators in Nanton have been preserved as a landmark to showcase the heritage and history of the Southern Alberta farmer. 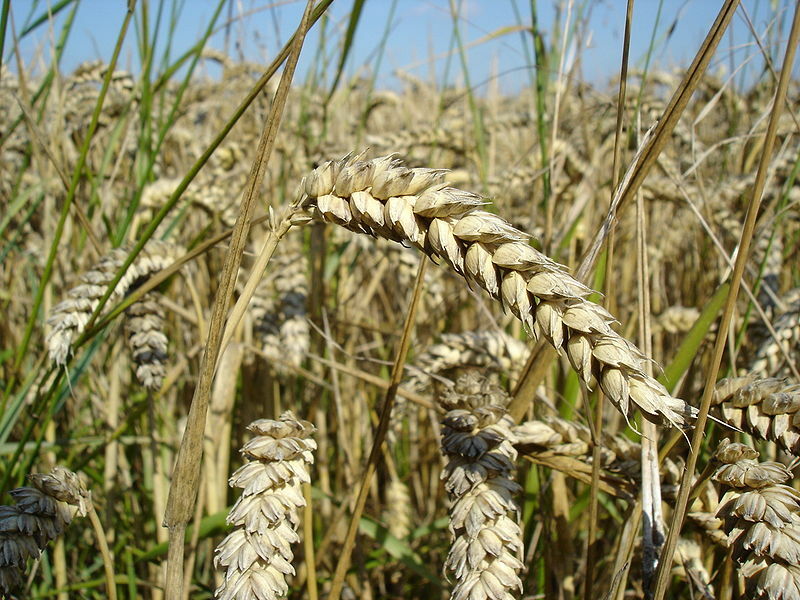 The museum aims to raise awareness and understanding of the importance farming and agriculture has in our society. Book your tour today!